Unlike most programming books which aim to teach you a particular language or operating system, this series focuses on the core fundamentals that are common to programming any computer. 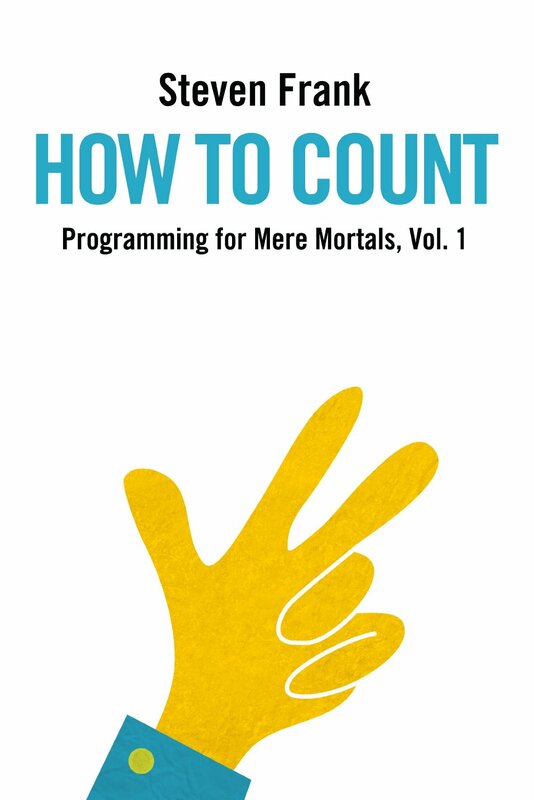 This short, easily understood book will quickly get you thinking like a programmer. Steven Frank has been a professional programmer since 1994, and co-founded the well-known Mac software company Panic, Inc.